This World AIDS Day ACT UP Dublin wants to send the message that HIV shouldn’t stop you from living a full, healthy life. 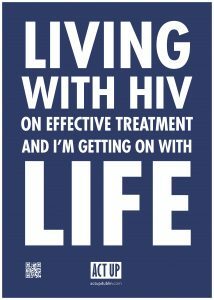 Today, if you have HIV, medication can keep you healthy and stop the virus from being passed on. It’s an incredible change from when the first World AIDS Day was observed 30 years ago. 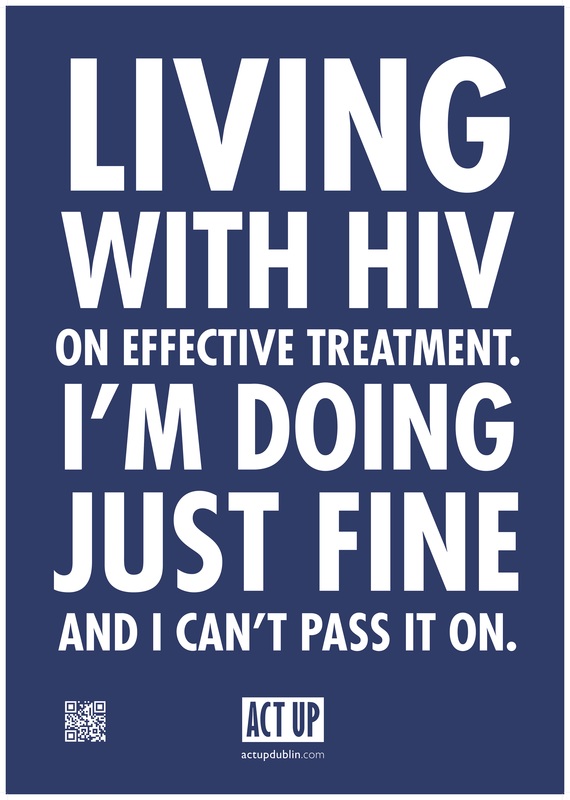 In Ireland we’re fortunate that care and treatment is available for free to anyone living with HIV. But treatment alone is not enough. We need to do more to support people living with HIV. People living with HIV often face specific difficulties relating to HIV itself: discrimination, stigma, shame, isolation, depression. Too few supports and services are available to address those needs. Too many people with HIV in Ireland are still not getting the care and treatment they deserve. We need to better understand and address the obstacles people face that make it difficult for them to access care and treatment. To the Government and the HSE: fund support services for people living with HIV. Recognise that the needs of people living with HIV are not confined to sexual health, but must be addressed in a holistic way. Fund a national campaign to promote knowledge of HIV, awareness of the benefits of treatment and to combat stigma. To charities and community organisations: create services for living with HIV. Help make sure that nobody falls through the gaps. To people living with HIV: in this coming year let’s find ways to proactively support each other. 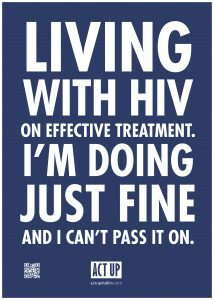 If you’re doing well, if HIV isn’t holding you back, think about what you can do for others who are not.